Triangle Style Bike Rack, Powder Coated, Portable, 85 lbs. 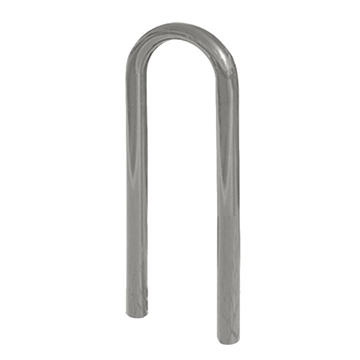 Find the most popular school bike racks made from galvanized steel. 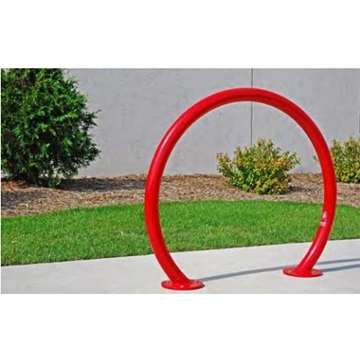 Bike rack styles include A frame, J frame, low profile, and the wave or loop style bike racks. These products are built to last and park bicycles for years of use. 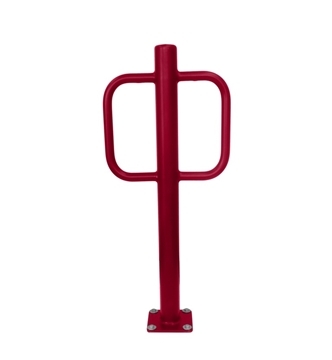 Keeping bike parking organized and secure are two main features that we consider when supplying bike racks to schools. All bike rack selections come in many sizes and configuration to meet all requirements whether you are a college campus, public school or private school.